Gary has earned the reputation of being a go-to business coach for lawyers in Canada. 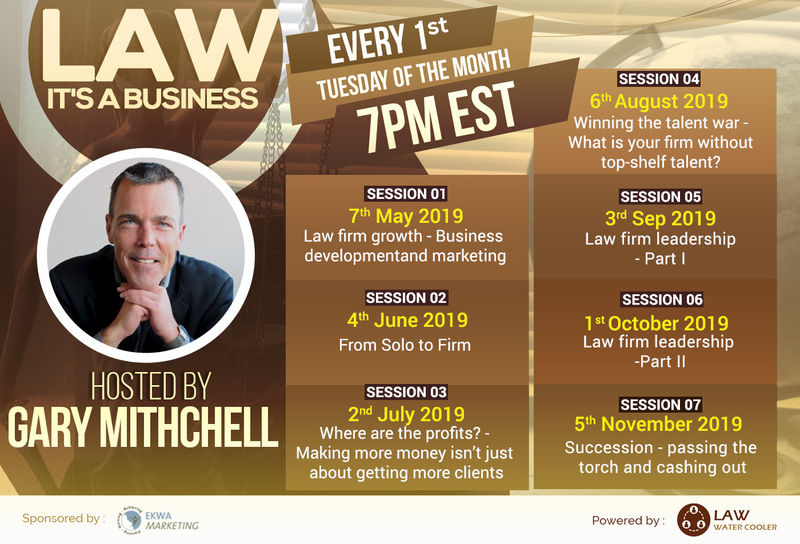 He has developed highly specific and targeted programs to assist lawyers with various challenges they face at different stages of their careers; while providing law firms with a platform to grow, increase revenues and profits. Read what his clients are saying about him here. Gary’s approach is very practical, tactical and down-to-earth. His clients feed off of his entrepreneurial energy and drive. They value his timely and frank advice. When you work with Gary, you will recognize his tenacity and narrow focus on you, and your results. While the curriculum Gary has developed is highly strategic, he always remains flexible to address challenges and situations in the moment, as the need arises. Working with Gary, you will reach your goals faster, and with less time and money invested. When you work with Gary, you will benefit from his 25+ years as an entrepreneur. He has a proven track record in branding, communications, creating and managing national events, leading political campaigns, marketing, media relations, and website design and development. This experience adds value to what he brings to his coaching mandates with his ability to serve you as another member of your ‘creative’ team. Gary is frequently called upon to speak at legal conferences, law schools and legal marketing events. Read his long list of speaking engagements here. Gary is twice published with Carswell. To this day, he remains the only business coach in Canada serving lawyers to be published. His latest book, “Raindance II: A Blueprint for Growing Your Practice” is available here. Gary has been a regular contributor to various legal publications since 2006. To this day, he continues to write his monthly column, ‘The Coach’, for The Lawyers Daily, formerly The Lawyers Weekly. Visit the articles library here. In addition to his passion for coaching and helping his clients, Gary has many outside interests. 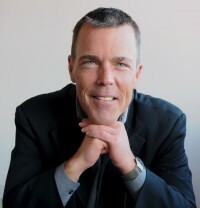 He volunteers with several organizations in Vancouver. He is an avid Blue Jays fan (STILL). Gary loves to travel, mainly to places of historical interest. And when he’s not coaching, you can find him on the seawall with his English Bulldog, Capone, at the gym, or at a Karaoke bar. Gary believes in supporting organizations whose mission is to mentor current and upcoming professionals. Legal Marketing Association – Vancouver Chapter: Founding member, former board member with roles that included Treasurer, Chair of the Marketing Committee, Co-Chair of the Programming Committee, and event sponsor. Emerson College, Boston MA: Speaker at the first-ever (North American) accredited course on professional services marketing. The University of British Columbia Faculty of Law: Frequent speaker to law students about the business of law and career opportunities.